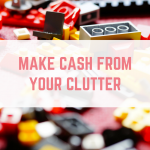 Whether you are on a mass decluttering mission, or you are looking to release some cash, knowing how and where to sell your used books can be difficult. 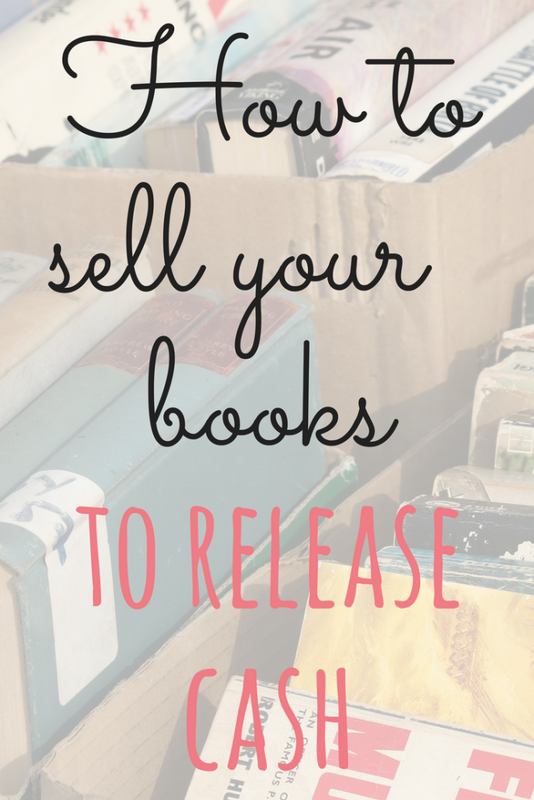 There are plenty of ways you can sell your used books, whether you want to sell online or offline. If you have a lot of books to shift, or anything that you think might be rare or worth a lot of money, it is worth contacting your local book dealer first. 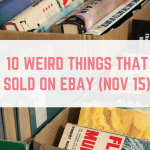 There are two big book auctions per year near me, and my book dealer is able to submit books to be sold at auction. A percentage of the sale fee is taken, however the book dealer will take care of everything, even down to transporting the books to the auction for me. 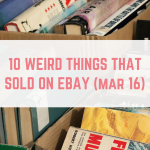 You get 20 free listings per month on eBay, so it could be the ideal platform for selling your books. 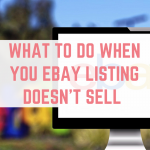 You can look at completed and sold listings for your books to help you to decide whether listing them on eBay is the way forward. The sold listings will show you how much your title goes for, as well as how recently it sold. 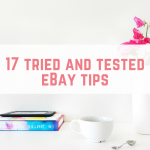 Be sure to check out my 17 tried and tested tips for selling on eBay in order to get the most out of your listing. 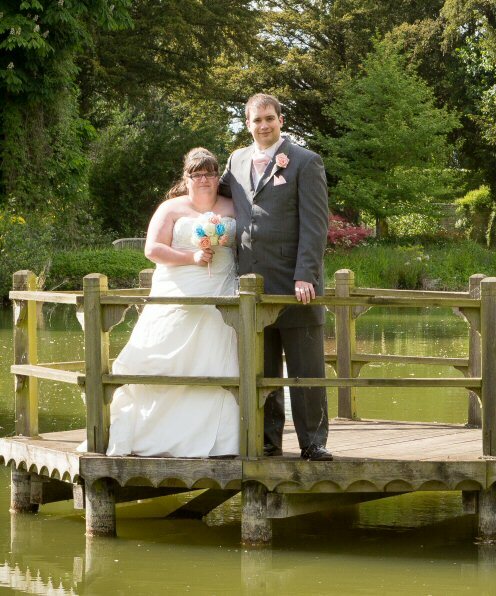 If you are looking for a quick turn around then you might want to consider websites that offer you an instant quote for your books. 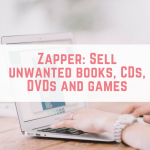 I use Ziffit, Music Magpie, We Buy Books and Zapper. Simply type in the barcode of the book, or scan it in using one of the apps. You will then be told instantly whether your book is accepted and a price. These prices are often low, and only selected books are accepted. Once you have met a minimum trade value (it could be a monetary amount or the number of books you are sending) you can complete the trade. 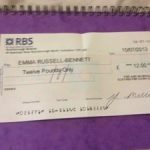 You are provided with postage labels so all you have to do it package up your books and either drop them off at a collection point or arrange for a courier to pick them up. Once they have arrived at the warehouse and been checked, you will be paid. I would strongly recommend that in order to boost your earnings you take the time to price up your books across all 4 websites and considering sending off 4 different packages. If you have a large number of books to sell then taking them to a car boot sale is a great way to get rid of a lot of books in one hit. The drawback to selling your books at a car boot sale is that they don't tend to sell for a lot of money. I have seen books at car boot sales priced anywhere between 5p – £1, so you will have to be competitively priced in order to make a lot of sales. If you are determined to get rid of the books then you might consider offering a multi buy offer – X for £1 or even allowing customers to fill a bag for £1. Facebook isn't just for photographs of cats and children – you can also join local selling groups and offer your items for sale. 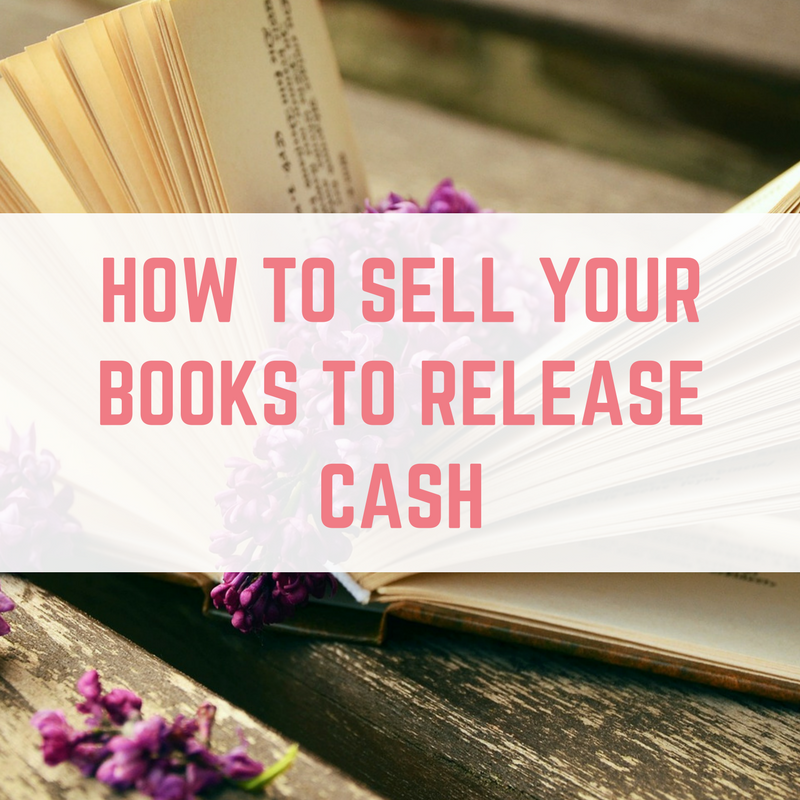 I have found that bundles of books (by genre or author) or the latest releases tend to be snapped up immediately if they are priced competitively. If you aren't sure how you can sell on Facebook then I have a guide full about selling on Facebook. Amazon is the world's biggest online retailer, making it a great place to list your books for sale. You can reach millions of buyers easily, however the marketplace can often be flooded with hundreds, if not thousands, of copies of a particular book. 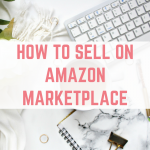 Listing your items for sale is really easy, click here to view my full guide to selling on Amazon's Marketplace.